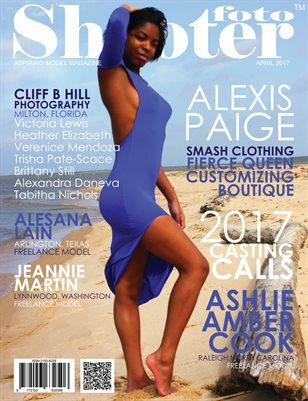 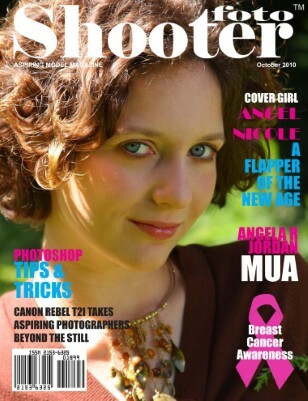 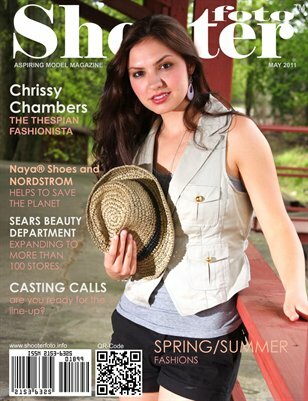 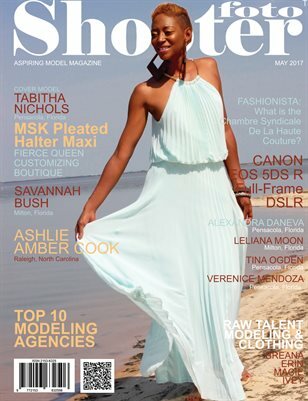 Shooterfoto™ Magazine is designed for aspiring models, model photographers, makeup artists, hair stylists, designers, body painters. 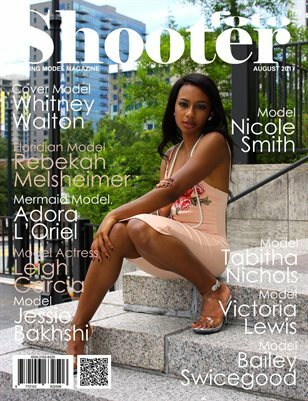 It's purpose is to report and inform readers of things of interest in the modeling business. 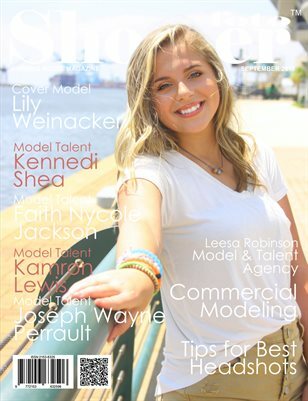 We hope for success in bringing aspiring people together for a common goal and to have fun doing it.